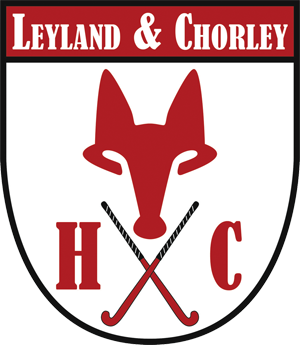 Set to celebrate its 10 year anniversary in January 2018, Leyland-based Clearview Home Improvements has been the region’s foremost supplier and installer of the very best windows, doors, conservatories and orangeries for almost a decade. Deciding to invest in your home is often a big decision; one that will involve many more choices on the road to realising your dream home. 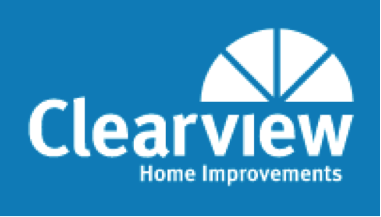 Properties and personalities vary greatly, and all products at Clearview Home Improvements are made-to-measure, so customers won’t find off-the-shelf solutions throughout the website or showrooms. What visitors will find is a fantastic array of genuine Clearview Home Improvement installations and design ideas that will help them make the most inspired and informed decision. The fantastic product range is represented across three luxury indoor showrooms in Preston, Nantwich and Warrington – why not visit our website or your nearest showroom to gain an even better understanding of the possibilities available with Clearview Home Improvements.